The year 1187 is one of the most fateful for the Christian crusades in the Holy Land, and one of the most disastrous. 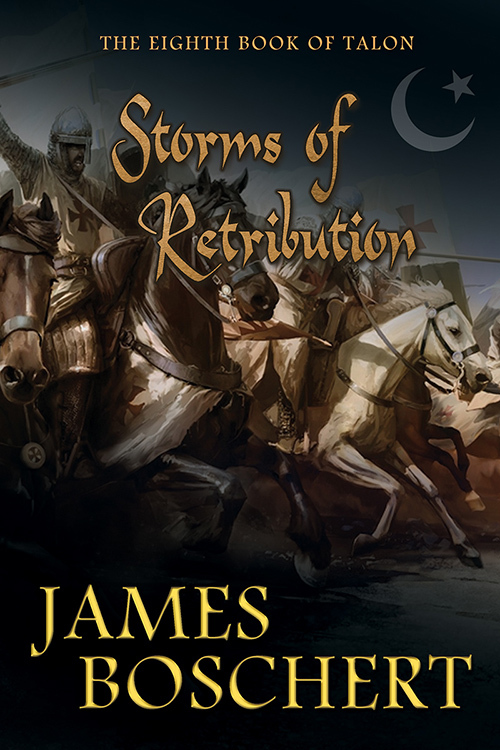 With an act of savage banditry, an infamous lord of the Kingdom of Jerusalem destroys the treaties that have made possible trade and a fragile peace. Led by Salah Ed Din, the armies of the Arab world converge on the borders of the Christian kingdom, seeking retribution. 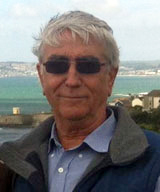 James Boschert’s unique biography has provided him with an in-depth knowledge of his novels’ subjects. He grew up in the colony of Malaya in the early fifties during the turmoil of a Chinese Communist insurgency. He joined the British Army at fifteen, and from eighteen to twenty-two fought in the jungle wars in Borneo and Malaysia. Afterwards, Boschert lived in the Middle East, serving in countries such as Oman, Lebanon, Israel, and finally Iran where he worked with the Shah Pahlavi’s army. 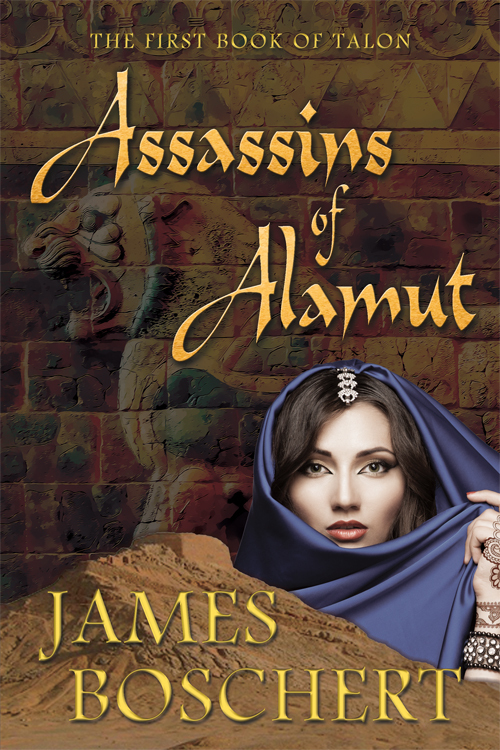 Book 8: After returning the heads of assassins to the Master of Hashashini, Talon flees with his family and closest companions to the Kingdom of Jerusalem to escape retribution. 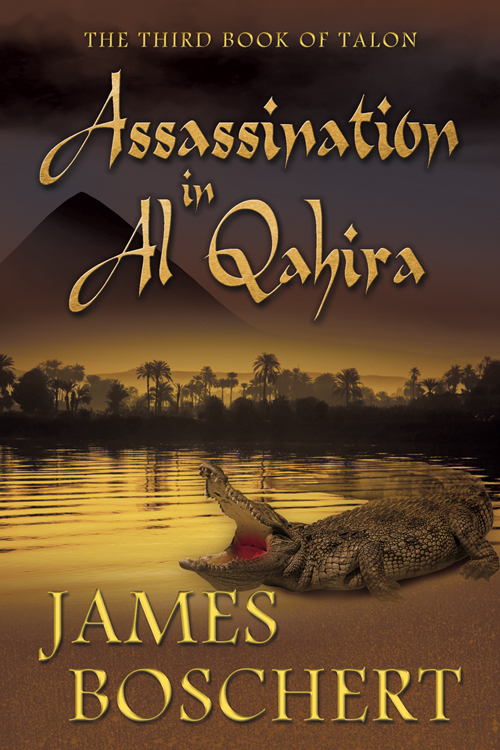 Book 7: After returning the heads of assassins to the Master of Hashashini, Talon flees with his family and closest companions to the Kingdom of Jerusalem to escape retribution. 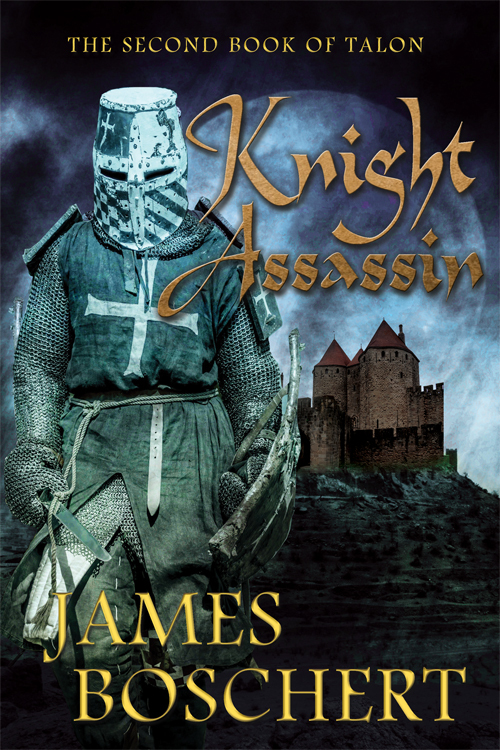 Book 6: Talon, an assassin turned knight turned merchant, is restless. He sets sail for the coasts of Africa and India. Traveling with him are his wife and son, eager to share in this new adventure. 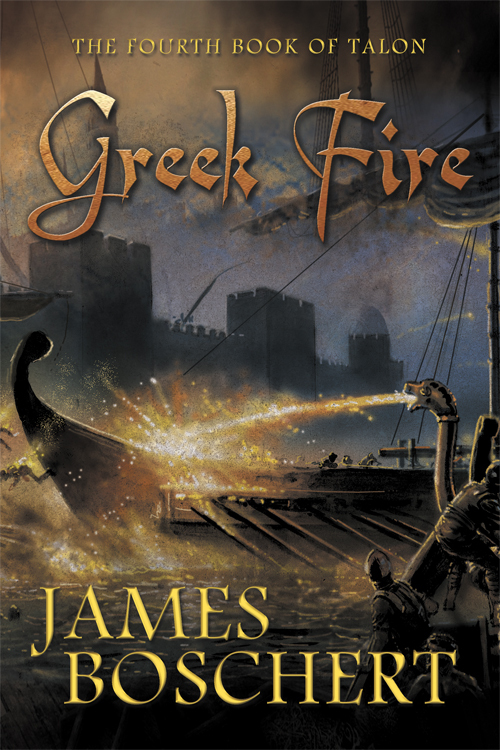 Book 5: Talon is now a rich man, the owner of ships and and in possession of a license to play the merchant within the Empire to the north. However riches bring enemies and accusations. 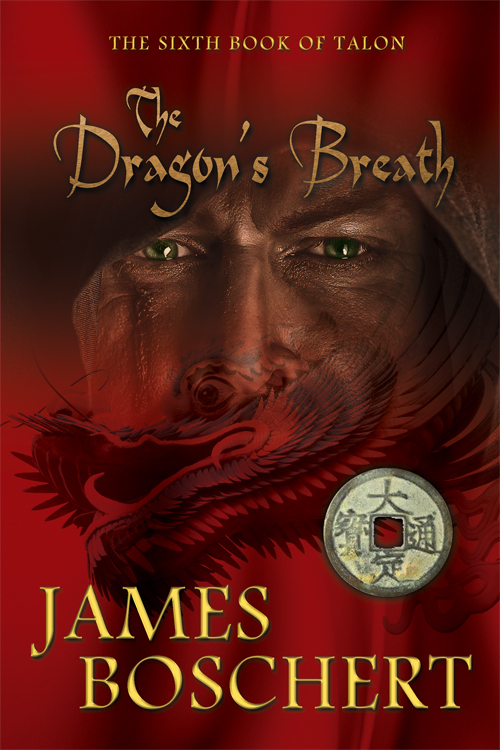 Book 4: Imprisoned for brawling in the Kingdom of Jerusalem, Talon and his longtime friend Max are freed by an old mentor from the Order of the Templars and offered a new mission. 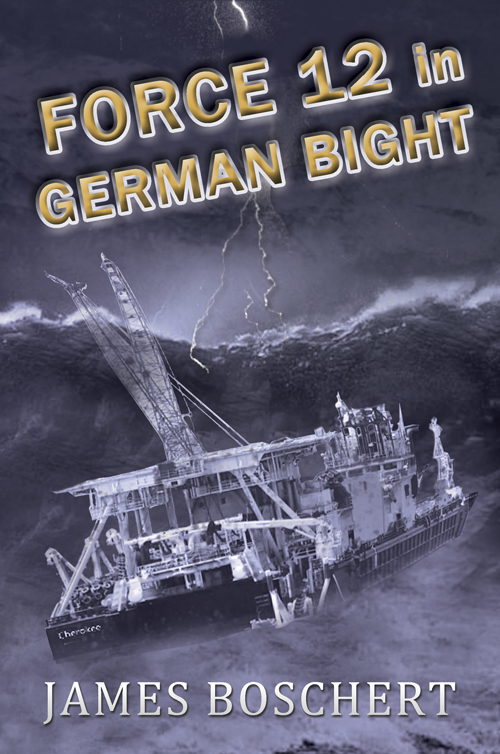 Book 3: Shipwrecked off the coast of North Africa in a storm, Talon and friend Max escape captivity and execution, only to risk their lives preventing a massacre. 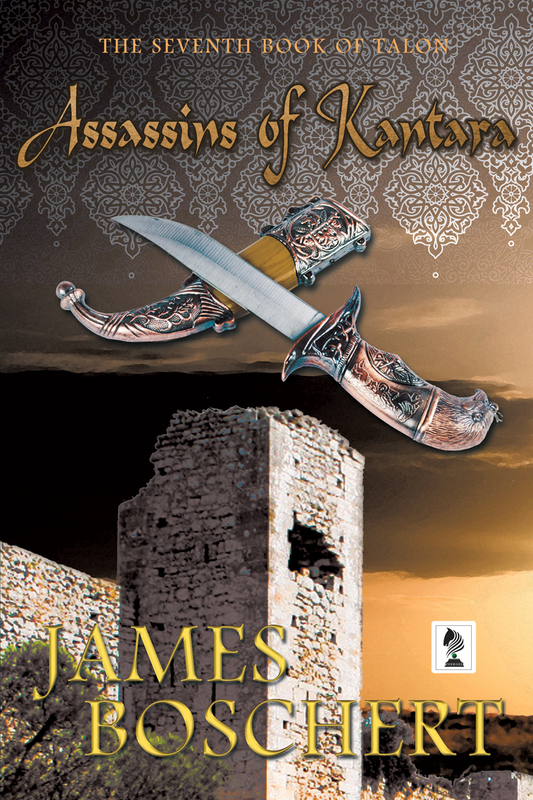 Book 2: A joyous homecoming turns into a nightmare, as a trained assassin must do the one thing he didn’t want to do–become an assassin again. 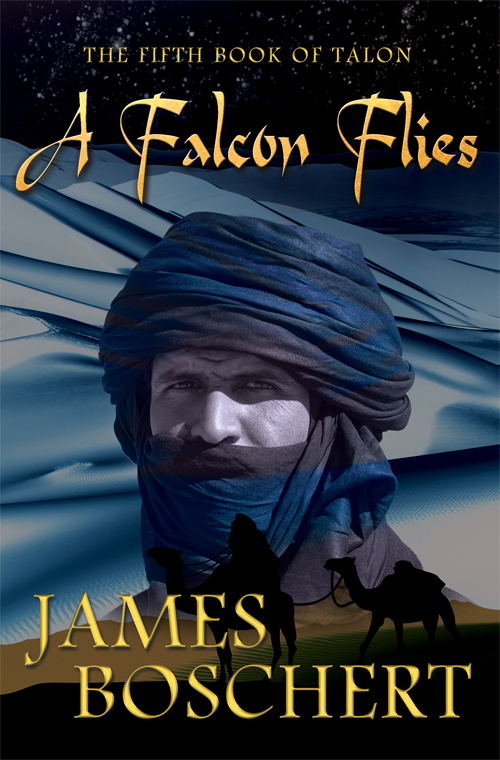 Book 1: Talon de Gilles, son of a Christian knight of Jerusalem is only 13 when ferocious Saracens attack his family’s caravan and take him captive. 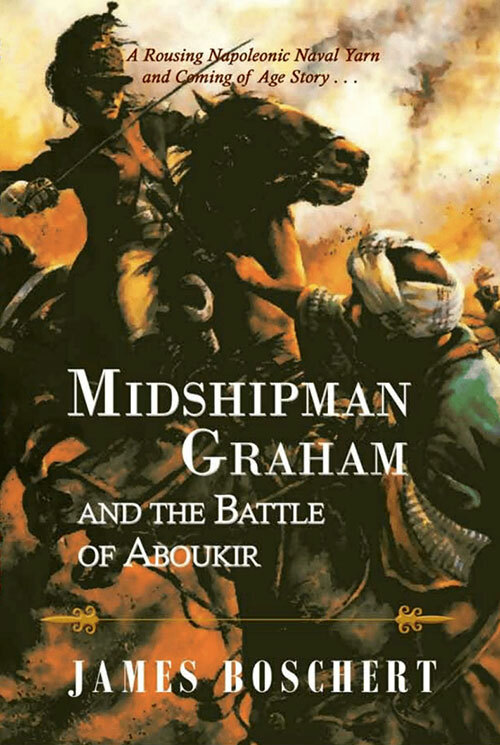 In 1799 Napoleon has brought the best soldiers and scientists from France to claim Egypt and replace the Turkish empire. In the legendary BBC Shipping Forecast, a world of hard men, hard liquor, hard drugs and cold-blooded murder. 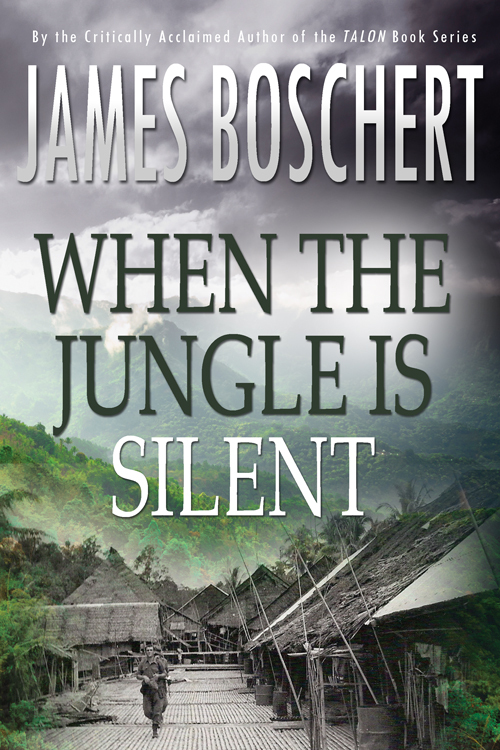 Set in Borneo, this story tells of the Ill prepared British soldiers who fought in one of the densest jungles in the world. 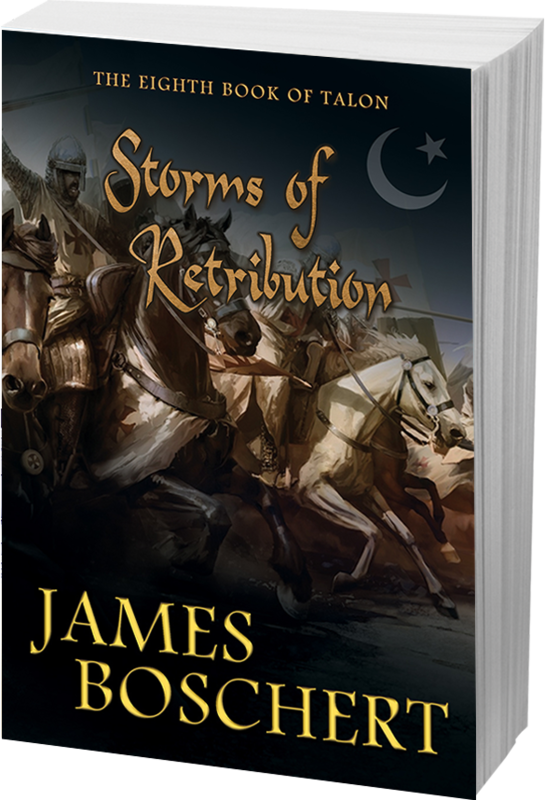 This rapidly unfolding story does not miss a beat and the deviousness of his enemies ensures the reader is kept in suspense. …fluent narration, crisp dialogue, apt and specific detail, along with superb pacing, make this book a ‘must read.’ Highly recommended.